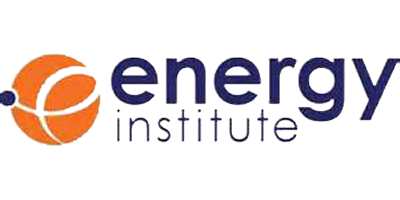 EI Oil and Gas Training offers a comprehensive programme of courses for the oil and gas industry, both as classroom training ranging in duration from 1- to 5- days or as distance learning online, including our Certificates in Oil and Gas. We offer over 30 course titles in introductory, intermediate and advanced levels, making EI training an essential provider in the sector. Bespoke training delivered in-house is also available. Access to quality, international producing assets and reserves combined with infrastructure synergies, economies of scale and rapid growth potential are the key factors driving companies towards asset and corporate acquisitions. On the other hand, portfoliorationalisation, lack of materiality and harvesting value in times of volatile commodity prices drive companies to divest assets, companies and, in some cases, seek mergers. Selecting, planning and implementing strategy are critical functions for petroleum organisations confronted with dynamic markets and increasing international competition from new entrants in upstream and downstream sectors. Effective strategic management is the key to aligning stakeholder expectations with corporate capabilities, performance and market conditions. This course provides hands-on instruction for building, developing and applying spreadsheet economics, risk, finance and decision evaluation models to a range of projects from the oil. natural gas and power supply chains. It is built around a series of workbook modules compatible with Excel 2010. 2007 and 2003 versions.